Time for another post in our occasional series, bringing you the stories behind the pictures and content of some of our posts. 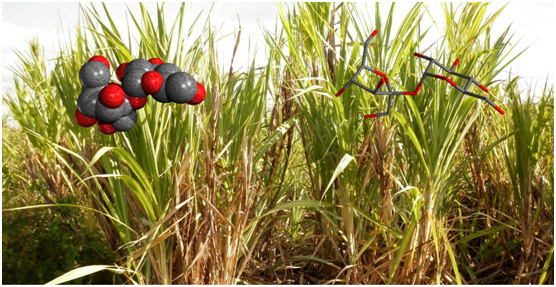 Sugar cane plantation with sucrose molecules. 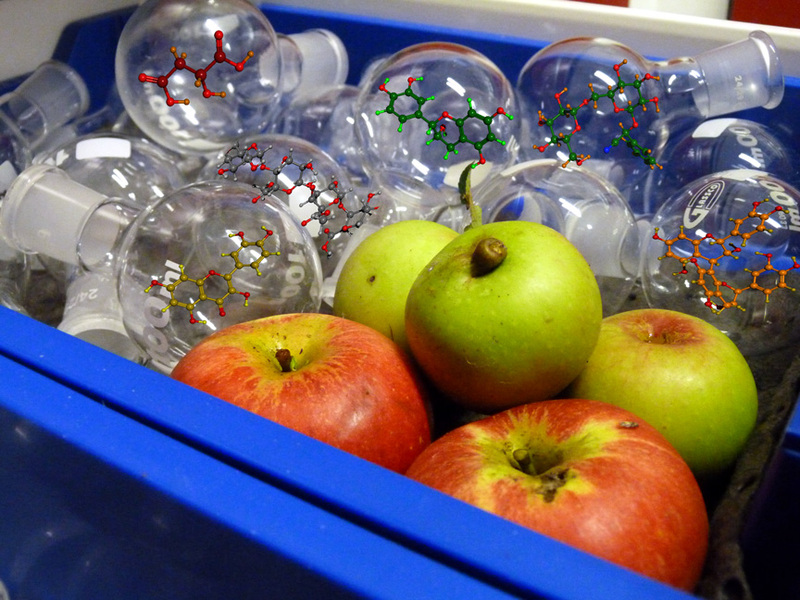 We didn’t want to make too big a deal at the time, but the two sugar posts written by Ana McGuinness and Charles O’Brien (follow the links for Part 1 and Part 2) were actually special in several ways: Apart from being new to writing for Picture It… Chemistry, both Ana and Charles had just completed their first year of undergraduate study in Chemistry, and they had spent most of the summer to prepare a winning post for a School of Chemistry competition open to all Bristol staff and students. Successfully, as it turns out.